Growing Software company Bede Gaming has launched a recruitment drive to fill 35 new positions – with a firm focus on attracting more women into the industry. The studio, which makes software for the online gambling and social gaming industries from its headquarters at Great Park, Gosforth , is looking to take on new starters across all levels. New roles are being advertised including software engineers, degree apprentices, a business analyst and an account director. The company now employs 165 people across offices in Newcastle and Sofia in Bulgaria, and newly-appointed managing director Alex Butcher plans to boost the workforce by 28%. 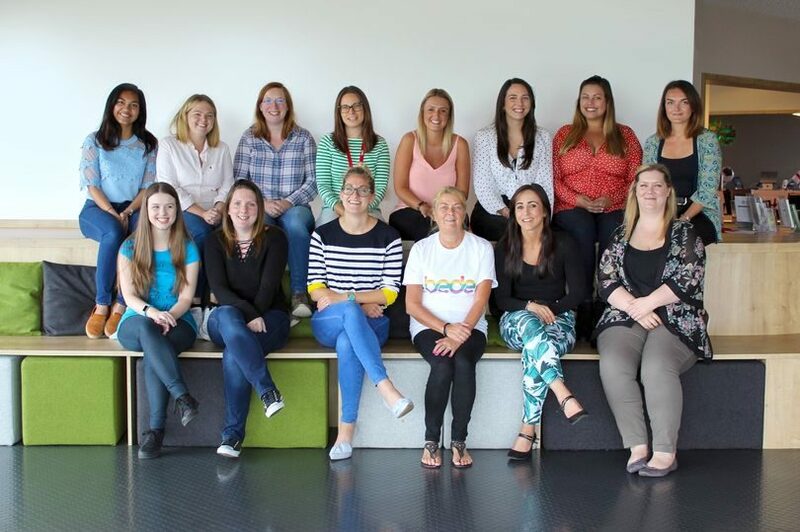 Bede Gaming bucks national and regional trends in terms of the number of women working across the business, and it is keen to encourage more to join the firm. The move follows statistics published in Tech Nation’s 2018 report, which revealed the North East had one of the lowest proportions of female workers in the sector. While figures showed that only 15% of tech workers in Northumberland and Tyne and Wear are women, Bede’s North East workforce is now made up of 29% women – 10% up on the figures representing the whole of the UK. The company champions its culture as well as diversity, and offers flexible working and private healthcare, as well as perks such as personal mobile phones, free celebratory beers and team lunches. Bede’s head of delivery Holly Roberts manages the firm’s portfolio of client work and alignment across the company and also played a key role in creating a framework to support growth plans. She said: “Stats may show a gender imbalance in tech roles here in the North East and beyond, but despite this I have noticed a cultural shift in attitudes to women holding their ground in the sector. “We should all be taking responsibility to encourage this further, starting in our own workplaces and filtering through to the next generation of tech professionals studying at schools, colleges and universities.